A ton of new screens for Just Cause 3 have been released. Announced for PC, PlayStation 4, and Xbox One, Just Cause 3 is the latest in the open-world series that debuted back in 2006. 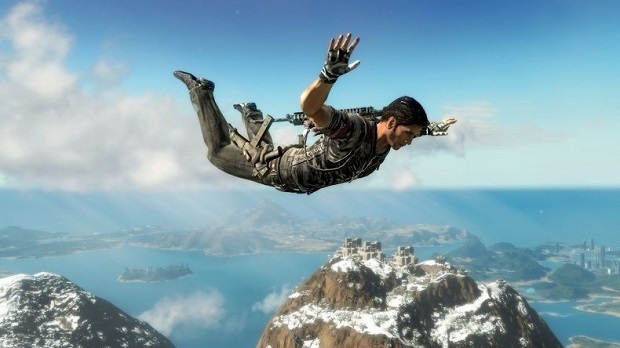 Just Cause 3 is slated for release next year.